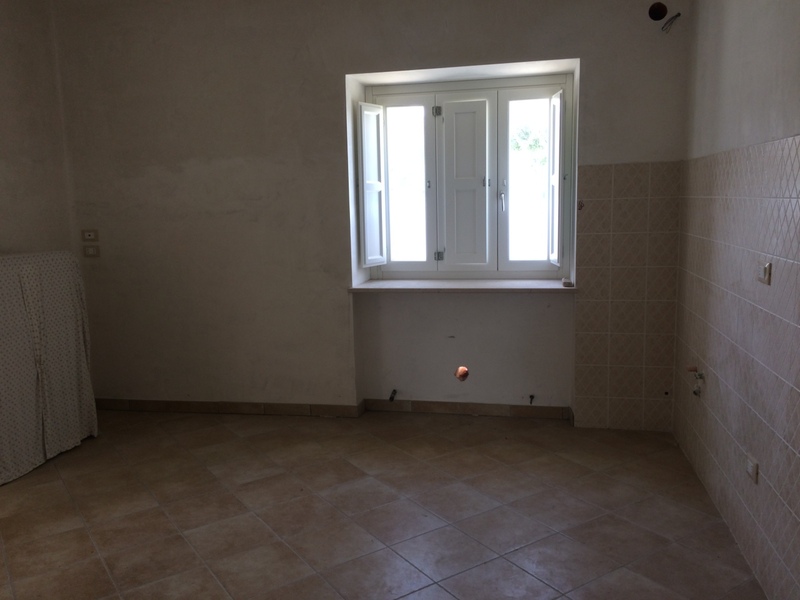 For sale in the green hills of the town of Civitaquana less than forty minutes from the sea and close to the mountains is this fully renovated detached house. 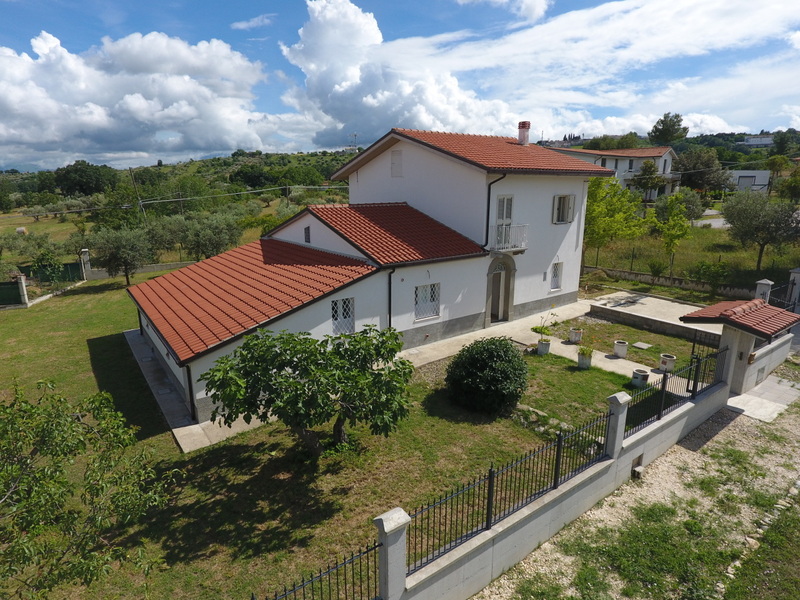 The house is on 2 floors. 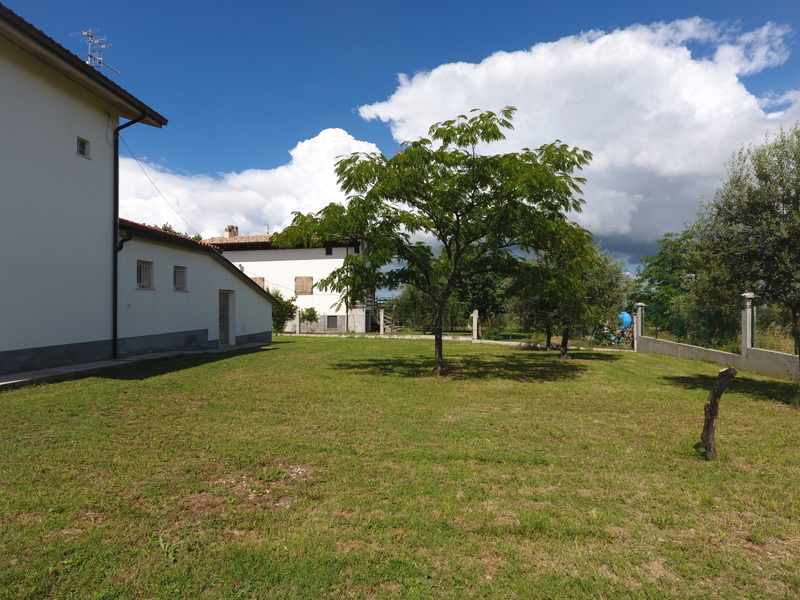 On the ground floor there is a large living area with fireplace, large kitchen, bathroom, study or bedroom, laundry room and a tavern. 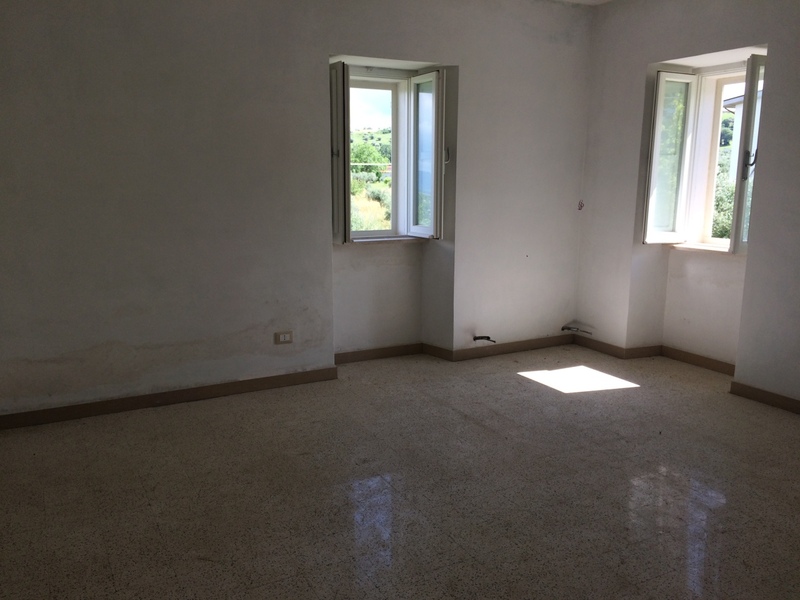 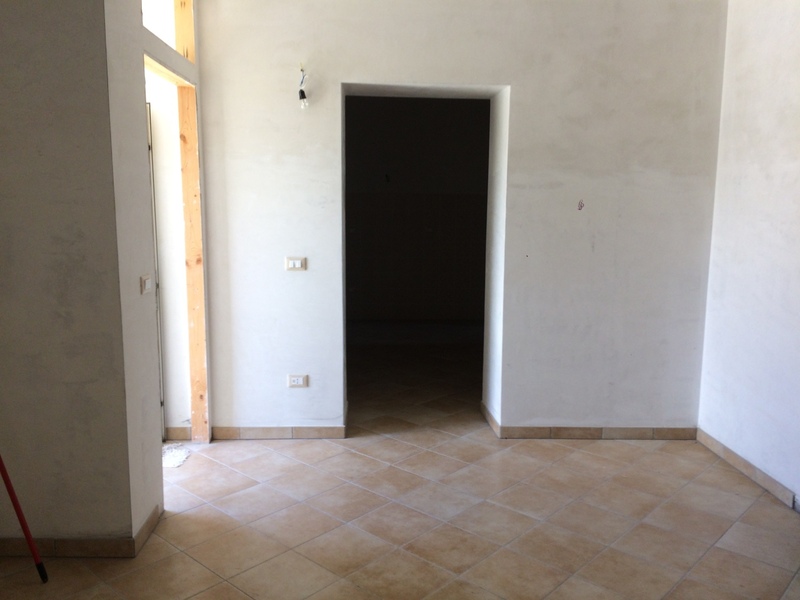 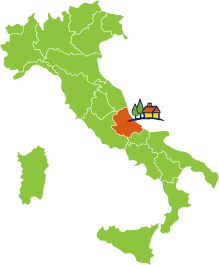 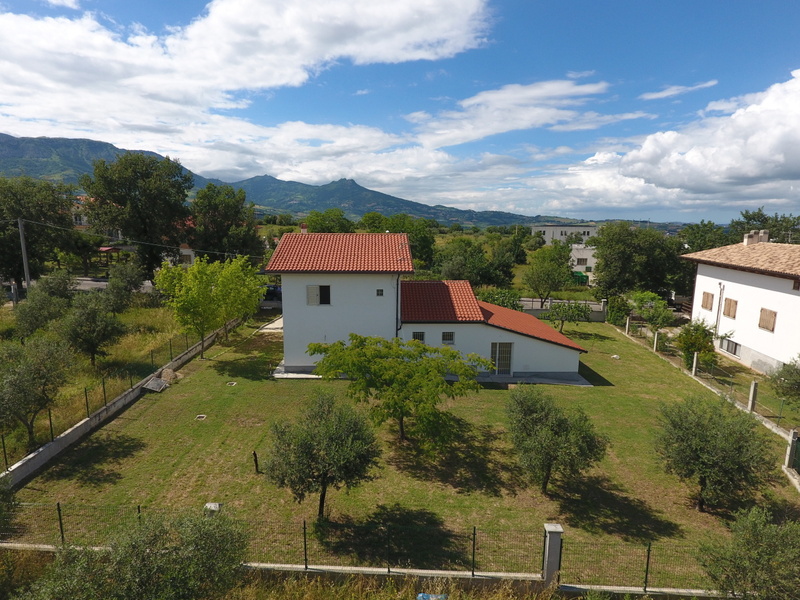 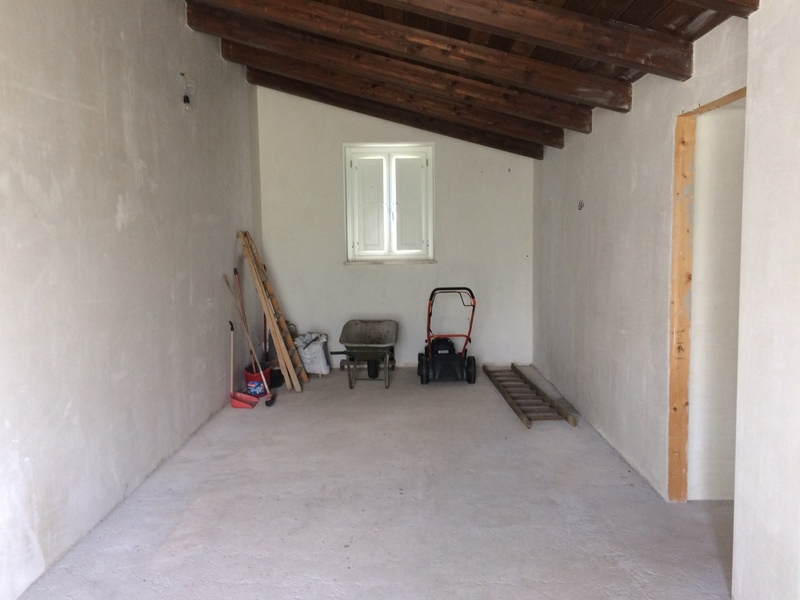 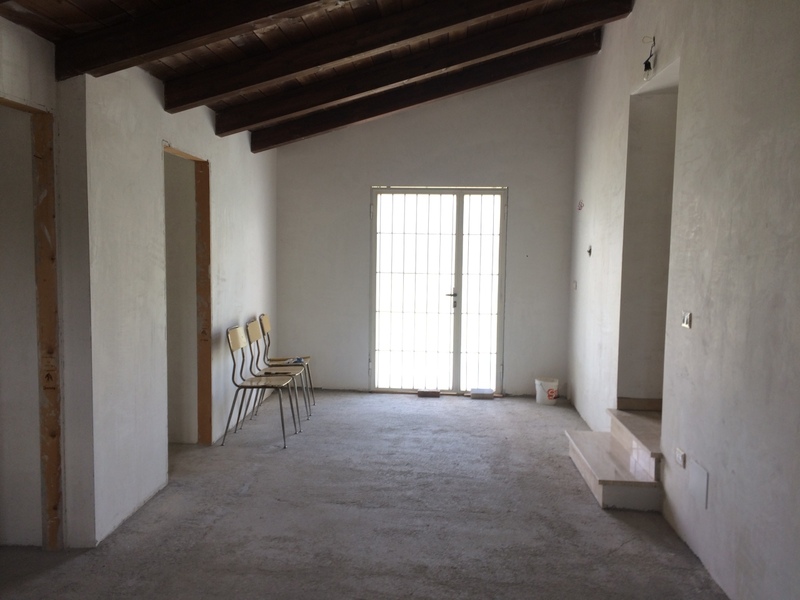 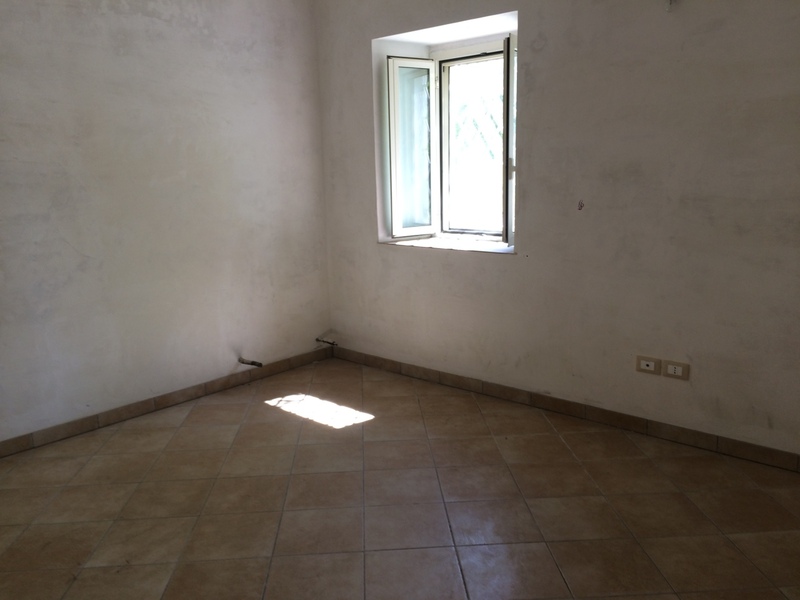 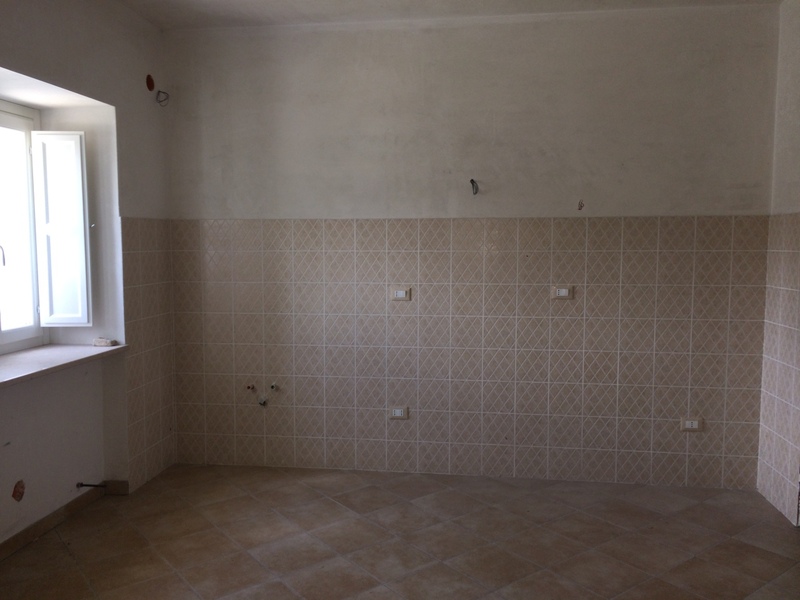 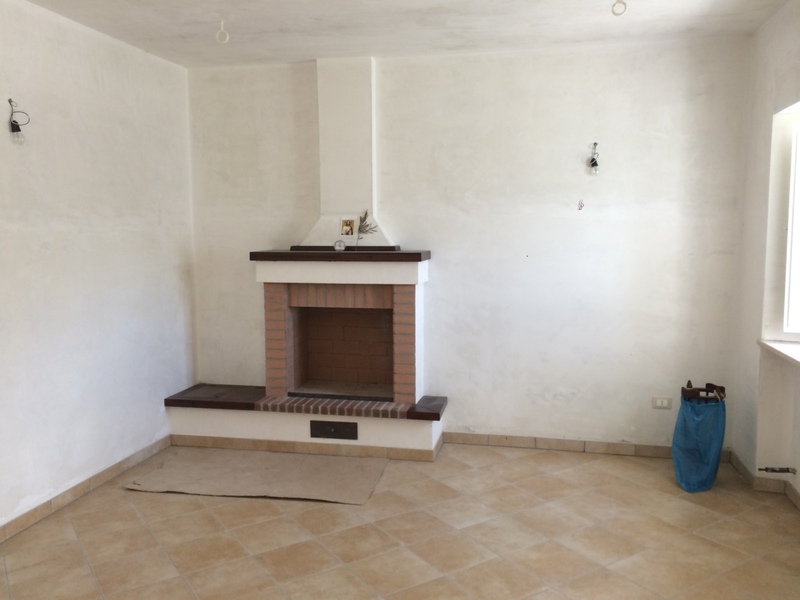 On the first floor there are 2 bedrooms, the house has beautiful views of the Majella mountain range and has a totally fenced courtyard of approximately 1000mts. 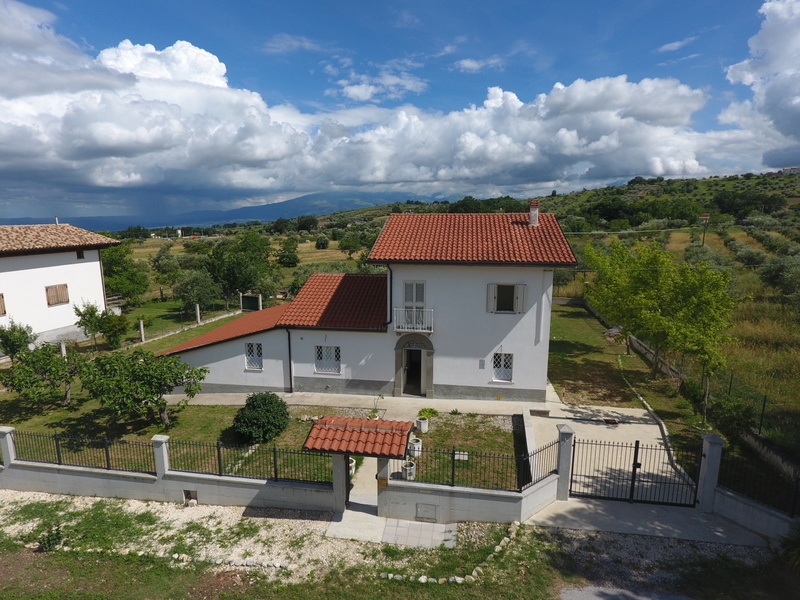 This property is suitable as a holiday home or B & B.